Definitely watch this preview TWICE! This amazing illusion really IS as insane as it seems. It's a brilliant combination of advanced sleight-of-MIND, and very easy sleight-of-hand! Comes complete with everything you need, including the small pouch, the notepad pad and detailed tutorial video! Order this mind-bending piece of mentalism today! mentalism trick leaves people STUNNED. The fact that you can correctly predict so many intimate details about a person you have NEVER MET BEFORE - looks like pure psychic ability. 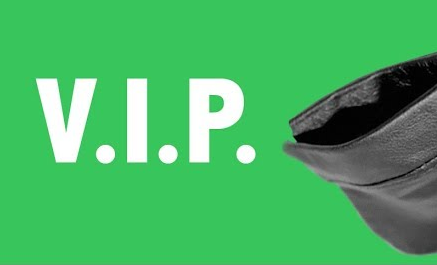 Learn the diabolical secrets and order 'V.I.P.' today.